How Michigan’s WIC Program Fails Michigan Moms: Getting the Formula Industry out of WIC! Here in Michigan, about half of all moms breastfeed until their babies are six months. However, when you compare these stats to WIC recipients, you will see a drastically different picture. Only 10% of WIC recipients breastfeed at 6 months. One of WIC’s goals is to promote breastfeeding. But, at the same time they are the number one provider of infant formula. Over half of all infant formula is obtained through WIC, according to the USDA’s Economic Research Service. How can WIC’s goal be to promote breastfeeding and at the same time give away (market) free infant formula? This marketing of formula hurts both breastfeeding moms and formula feeding moms. If you look at the packages that women who breastfeed get compared with women who formula feed you can see why most women would be financially motivated to choose the formula-feeding package. Even if they don’t intend to formula feed, there is more value in the formula package. Breastfeeding moms get more canned tuna, dried beans, peanut butter and $10 worth of vegetables. Compare that with one can of formula that is priced at $17.99 per can. Unless you are a big fan of tuna and dried beans, there is just not much reason to pick the breastfeeding package. Why not pick the formula package just in case? Early supplementation has been shown to decrease the duration of breastfeeding and the formula industry knows this. The formula industry’s motivation is to make money. This is why they provide free formula to hospitals, free formula coupons to new parents, and offer substantial rebates to WIC in exchange for contracts. 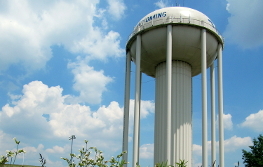 They aggressively compete for WIC contracts to market their brand of formula. Do they do this because they care about babies? Formula companies are for-profit businesses so of course they have something to gain — market share. Improving breastfeeding outcomes would save Michigan money and at the same time improve the health of Michigan babies. According to the Economic Benefit of Breastfeeding Infants Enrolled in WIC, each infant that is breastfed saves the WIC program $478 not only in the cost of formula but also by reducing Medicaid expenditures. Yet, instead of promoting breastfeeding we incentivize formula feeding. Is there a need for formula supplementation? Absolutely. Exclusive breastfeeding doesn’t work out for every mother and not every mom wants to breastfeed. This is where WIC also fails moms. The cost of infant formula is signficant. Without WIC many women would not be able to afford infant formula. But what if the retail price of infant formula was more affordable? Formula manufacturers make 20 times more revenue on formula purchased from non-WIC customers. You see the infant formula industry gives formula away to WIC clients for a reason. Why do they do this? Why do we have only have three major infant formula makers instead of true competition in the infant formula industry? Because the formula industries compete for contracts with the US government in order to market their brands to mothers. The women who actually pay for the infant formula in grocery stores pay the price for this marketing. Once a woman begins feeding her infant with formula, she often becomes dependent on it. The formula industry knows this. But this is not all that manufacturers gain from marketing formula via WIC. By providing free infant formula, the government insures these companies get shelf space (and brand recognition) which they use to sell other baby and infant products. If the government stepped out of the way, we would be able to see true competition in the formula industry. Mothers should be able to decide for themselves how to feed their infants, and responsible government includes getting big companies out of government. Let’s change how Michigan runs it’s WIC program. If you would like to talk more about how the government influences mothers please come out to our event at Squibb Coffee & Wine Bar on May 7. 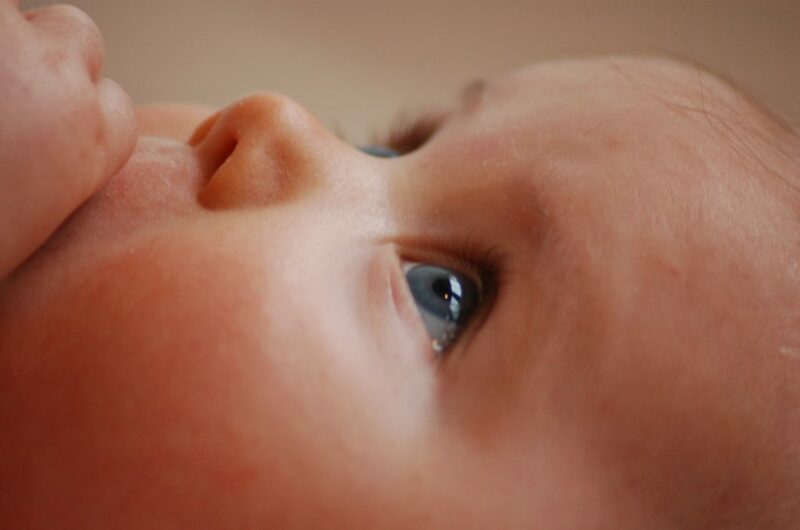 According to Michigan’s Department of Health and Human Services, “a baby dies every three days in Michigan and these deaths are 100% preventable. “These are totally healthy babies that die because they’re placed either on their stomachs, or they’re sharing a bed with somebody, or they’re sleeping on a couch with somebody, and those numbers haven’t gone down in years,” said Colin Parks, state manager for Michigan’s Child Protective Services. Michigan says that all these sleep deaths are preventable. 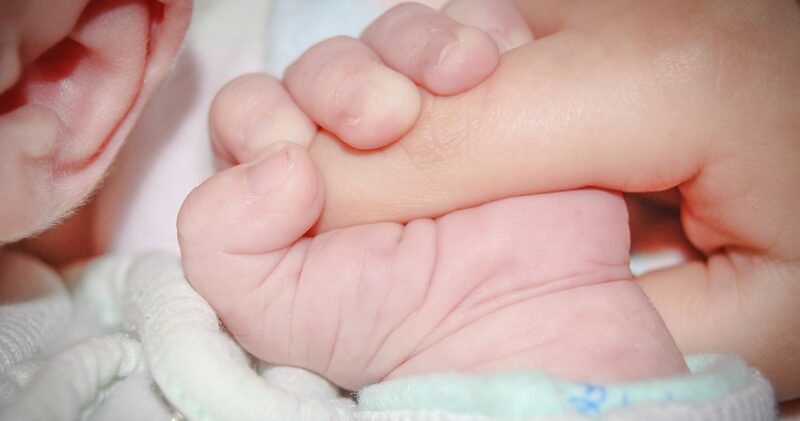 In 2014 Governor Snyder signed the Infant Safe Sleep Act which requires hospitals and health care providers to give parents information on safe sleep practices and the risks associated with dangerous safe sleep practices such as co-sleeping. Up until we started researching SIDS, infant deaths were viewed as unexplainable and now we know better. According to MDHHS Division for Vital Records & Health Statistics, most infant deaths (60%) are caused by accidental suffocation or strangulation in bed. If this is the case, wouldn’t it make sense to make co-sleeping illegal in Michigan? We have car seat laws after all that protect babies. 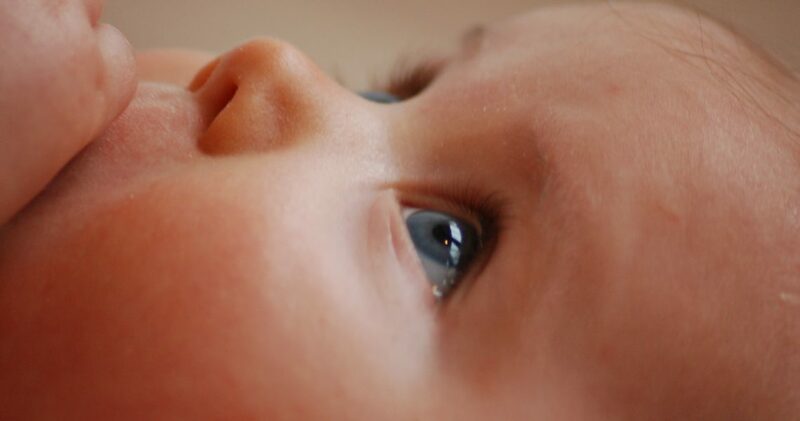 Does the government know best when it comes to baby sleep? I believe parents should be able to make their own informed decisions about their child’s sleep arrangements. Not only should they be able to decide how their child sleeps, but all child rearing decisions should be up to the parents. The government influences and tells us how to parent every day in ways we may not even be aware of, from how our kids are born, to how they sleep, eat, and are educated. Parents should be able to weigh the risks and benefits for themselves and make their own informed decisions. For decades parents were told to put their babies to sleep on their stomachs, but in the last 14 years parents have been taught to put their children on their backs to sleep. While I agree with the logic behind the Back to Sleep campaign personally, there are reasons to believe that the Back to Sleep campaign has not been as effective as the government would lead you to believe. Several studies suggest that the decrease in SIDS deaths has more to do with changes in how SIDS deaths are classified. In other words, now we know that these deaths were accidental suffocations and not SIDS. This is even mentioned in Michigan’s Safe Sleep report. Michigan’s Safe Sleep Report states that out of 871 deaths reviewed, 86% of the cases were preventable. Keep in mind that the Michigan Department of Health and Human Services says says 100 percent of them were preventable. As many as 39% of these deaths may be directly related to alcohol intoxication. Of course sleeping in a bed while impaired is not safe. The research into safe sleep is limited because it doesn’t compare safe co-sleeping practices with unsafe practices. As the purpose of my blog is to educate you on the government and parenting, I will not go into safe co-sleeping practices, other than to say that co-sleeping when done correctly is natural, safe, and provides mom and baby many benefits not mentioned in Michigan’s Safe Sleep report. Do regulations like this even matter? According to the La Leche League, while mothers often report that they don’t bed share, 60-75 percent of breastfeeding moms will bed share eventually, at least some of the time.” Why? Moms get tired. Following government regulations won’t keep them from falling asleep but may in fact put baby at higher risk than if she just fell asleep while nursing in bed. Falling asleep on a couch or in a chair with a baby is not a safe co-sleeping practice. In fact, 70% of the moms in this Safe Sleep report did have a crib, bassinet or pack n play. Furthermore, according to the La Leche League 44% of mothers have reported falling asleep while breastfeeding in a chair or on a sofa. The bed is a safer place to fall asleep with a baby. Mothers naturally move into a position called the cuddle curl which naturally protects baby while mom is breastfeeding. Does the government know the best sleep practices? Or should parents be able to decide how to put their own babies to sleep? If you are a mom who believes the government should get out of the business of telling us how to parent, I would like to meet you. 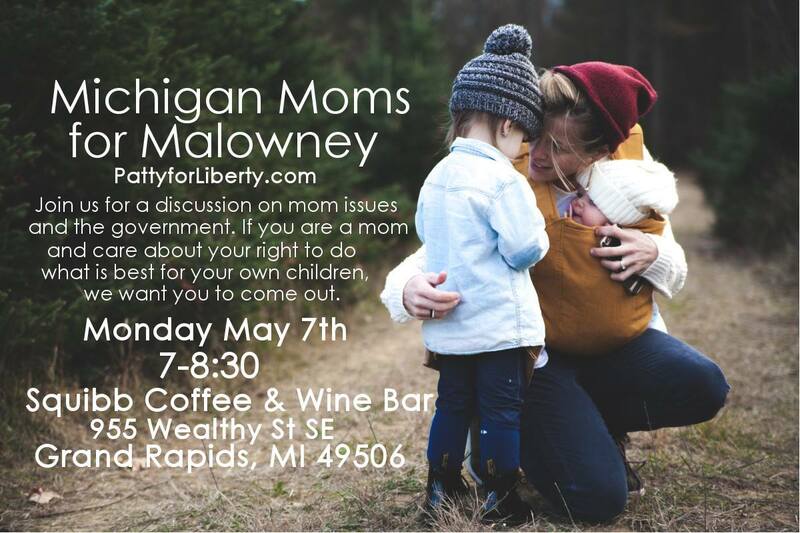 Please come out to our Michigan Moms for Malowney event on May 7th at Squibb Coffee and Wine Bar. Whenever I talk to parents about school safety and concerns about gun violence, a discussion always comes up on how things were different when we were kids, and what things were different. What was different? Lots of things. 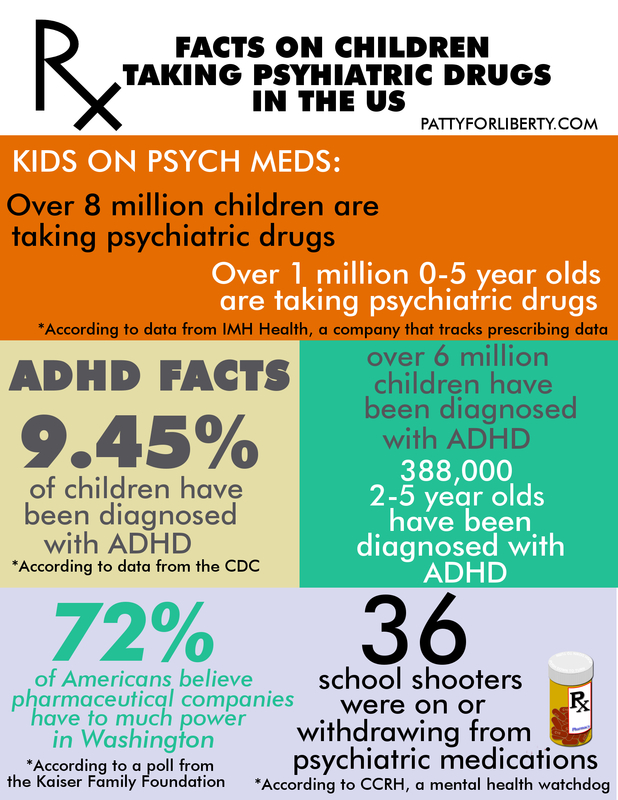 But one of them was that parents parented their children differently and medication wasn’t the solution for every mental health or behavior issue children had. Mental health is elaborate and involves more than just brain chemistry. As as society we have been taught, over time, that kids “need” medication. But, what if what kids need is stronger families, better parenting, and a school system that allows kids to be kids? This is what many parents, as well as professionals think. Many of the medications kids are taking have not been around long enough to truly know the long-term effects they will have and they are being given to children as young as 2 and 3. 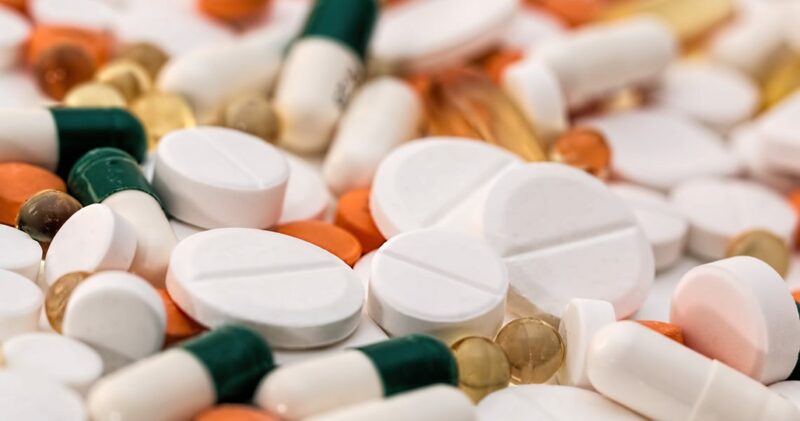 While medication is being pushed as the solution to kids mental health issues, parents and some mental health professionals, question not just whether or not medications work but whether they are safe for children. Are pharmaceuticals Linked to School Shootings? Is it okay to question the science — and money — behind big pharma? Certainly. Could there be a link between school violence and pharmaceuticals? Many think so. According to CCRH, a mental health watchdog, psychotropic drug use by school shooters merits federal investigation. I agree. The website lists 36 school shooters who either were on or withdrawing from psychiatric medications. It’s easy for a person to simply dismiss this as these people were at risk for suicide anyway. If that were so, the FDA would not have black box warning labels on these medications. Many psychiatric medications given to children come with black box FDA labeling warning professionals of an increased risk of suicidal thoughts and unusual behaviors which include the following symptoms: anxiety, agitation, panic attacks, insomnia, irritability, hostility, aggressiveness, impulsivity, akathisia (psychomotor restlessness), hypomania, and mania. Who is Monitoring the Pharmaceutical Industry? I believe parental rights trump big pharma. And that not medicating a child should be the default whenever there is a dispute. Psychiatric medications, despite what you have heard, are not the equivalent of insulin. Children do not die if they skip their Adderal or Risperdol. Currently, in Michigan the law sides with doctors, therapists, and big pharma, and not the parent. I believe the default for parental disagreements on psychotropic medication should always be to do no harm. I believe not medicating children with psychiatric drugs should be the default, except for in extreme circumstances, such as when a child is proven to be a danger to themself or others. According to Family Law Attorney Kathryn Wayne-Spindler, “Mom or Dad should come prepared to prove to the court that others, including experts, believe that evaluation and possibly treatment would be in the child’s best interests. 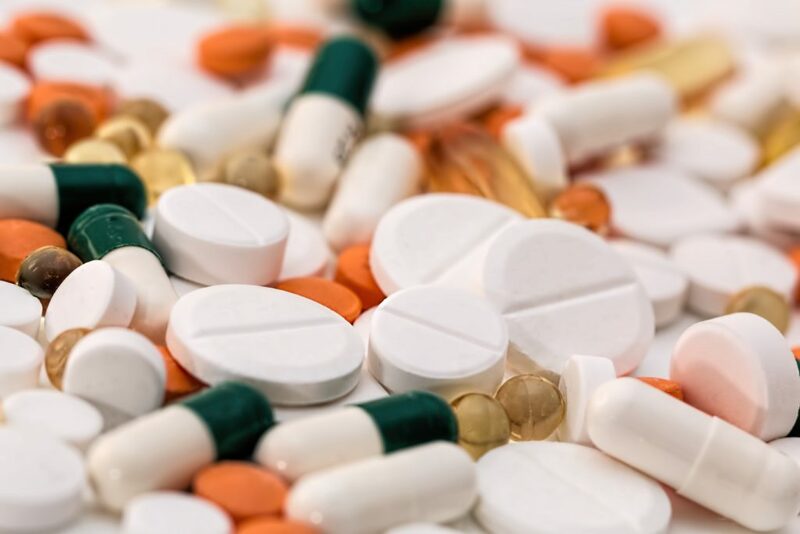 He or she has to show that the child is suffering either academically or socially or both.” A judge will evaluate the child’s need for medication during a hearing. Once the court decides medication is in order, a parent can lose parenting time if they don’t follow the prescriber’s instruction. Academic and social suffering is subjective and not an indicator of medical necessity. CPS should not be able to interfere with a parent’s refusal to give psychotropic medication. According to Michigan’s DHHS, “CPS is not responsible for investigating complaints that allege parents are failing or refusing to provide their children with psychotropic medication such as Ritalin.” However, let’s look at the case of Detroit mother Maryanne Godboldo who was ordered to medicate her child with or surrender her child to the state according to her attorney. Maryanne Goldboldo made headlines when she barricaded herself in her home in order to keep the state from taking her child. She was charged with criminal charges stemming from the case, but those charges were later emphatically dismissed. Thank you Libertarian friends for helping me with this list. 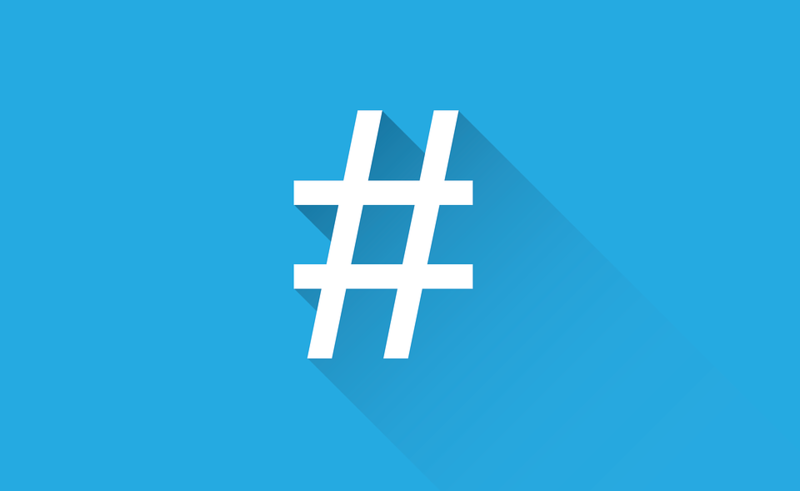 Let’s spread liberty through our hashtags! If you would like to be added to this list please post on your own Facebook, Twitter, or Instagram account with #hashtagsforLiberty and your hashtags. I want to see Michigan be the safest and best place to educate your children in the country. Let’s think critically about what’s wrong with schools and why gun control and solving gun violence with more guns isn’t the solution. Everyone keeps talking about “safe schools”, yet our schools can’t even keep kids safe from physical and mental abuse. How are they are ever going to keep them safe from guns? If we truly cared about kids safety at school, we would be focusing our energy on listening to the voices of our children. Our children, both the victims and perpetrators are screaming their stories and nobody is listening. I want to address the problem with safe schools by discussing a two fold approach to keeping our kids safe and that needs to start with keeping our kids safe at school — not just safe from guns. At the same time, gun violence is a clear and immediate concern for all parents of children in public school. Everyone keeps saying we have to do something. And in fact, we do! But being reactive and making the topic of school shootings all about gun control, only causes a polarization between ideologies on how to handle gun violence. It doesn’t solve any problems. Practical solutions that solve both the immediate concerns and long term solutions that take care of the actual emotional struggles kids face in public school are needed. A short term safety plan, with a long term proactive plan to create a safer learning environment is long overdue. We all know what the problem is with public schools. It’s relentless bullying. Kids are being mentally and physically abused at school, and nobody is doing anything about their emotional needs. We are going about the bullying problem and school violence issue the wrong way. Over the next few weeks I want to discuss every dynamic involved in the school violence issue –from bullying, to pharmaceuticals, to lack of choice in education, to the break down of the family — while also addressing parents and students’ present fears. We can’t address just one aspect of this issue. Gun control is not only not the solution, it doesn’t get to the root of the problem. It’s a divisive topic, but nevertheless needs to be discussed. I am planning to write a series of posts explaining the free market and the black market, and why gun control is dangerous. However, the purpose of this discussion is to come up with solutions that are not based on ideology or political party so that people can do something NOW and argue about ideology later. I want people to understand that gun control, even if it were to work, isn’t going to alleviate the immediate concerns of parents. What I believe in is the free market and that people already know how to solve their own problems. The government has consistently made our problems worse. Here is an example of a free market solution for safe schools. This safety shelter would give children a safe place to go in the event of violent attack. 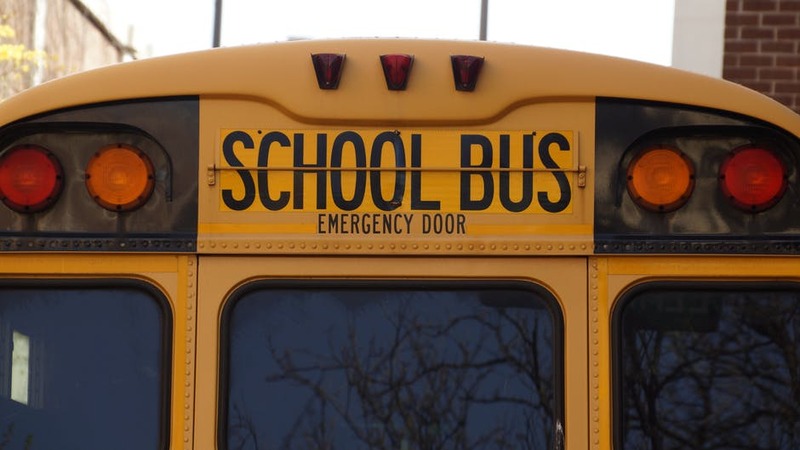 It may not be the best solution, but it is one solution that school districts could consider. Parents and educators have more vested interest in school safety than anyone in government. Teachers, parents, and children who attend public school should be the ones deciding what’s the right call. Each school district should have a safety plan in place that is comprehensive and created to meet the needs of their particular schools. A safety plan should be carefully thought about and involve the parents and the school district. The goal should be to keep kids safe at school by having a proactive plan to prevent violence at school but also a plan for what to do if a violent act were to occur. Along with having a safety plan, schools need to be addressing the issue of bullying, which is clearly part of the problem. A zero-tolerance policy isn’t going to work and may make the problem of bullying worse. Bullying is a very subjective experience and often hard to prove. Bullying can go on but never be witnessed. Bullying involves more than physical contact, and normal middle school conflicts can’t be completely monitored, nor intervened in constantly to keep kids safe. Some of this is part of growing up and learning how to handle feelings and conflict. 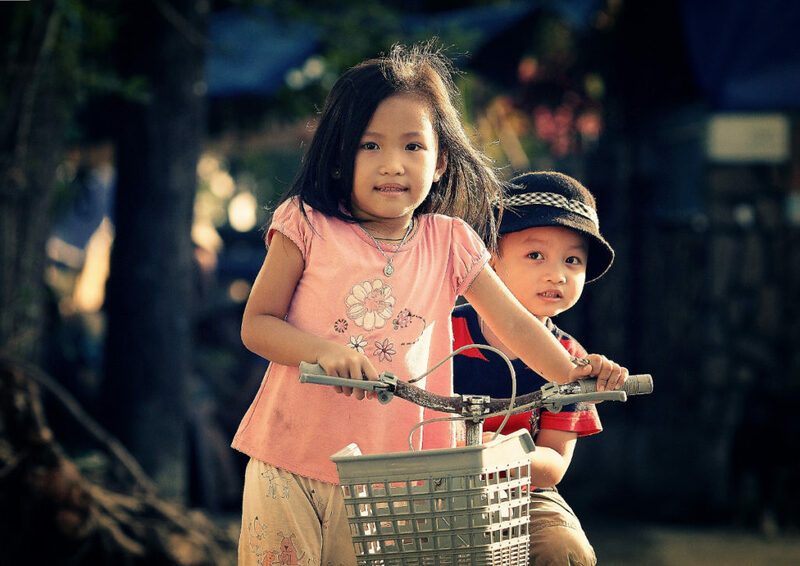 What children need are the tools to communicate and deal with conflict. If we only address the kids that are being bullied and not the bullies themselves, we are missing an important aspect of the problem. The emotional needs of the children doing the bullying is as important as the children who are being abused by it. There is a saying in the mental health field that says ‘hurt people hurt people.” These are important words to consider. If we want to address bullying, we need to focus attention on the bullies, and not just the victims. There are often emotional reasons why children bully that are as important to consider as the victims of bullying. 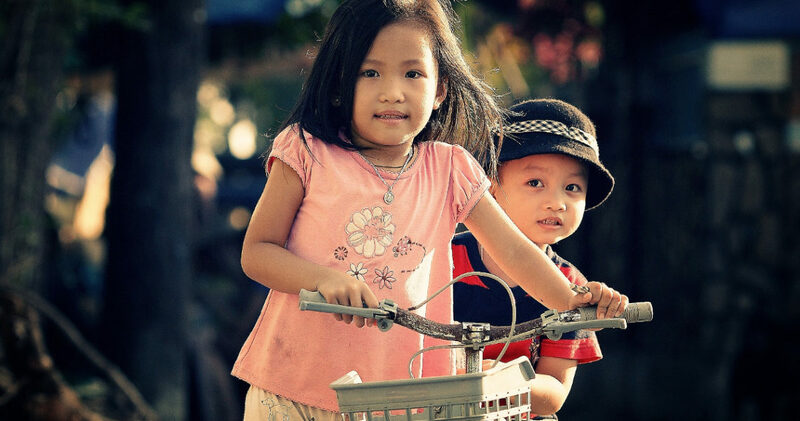 Part of educating children is teaching them how to interact, how to handle stress, and how to cope with conflict. Education should include teaching kids coping skills like meditation, communication, how to set boundaries, and ways to release negative energy. These skills will go along way in teaching kids how to solve their own problems. Some of the issues that go on within public schools have more to do with external forces that are happening outside of the school environment. Public schools cannot tackle all the problems kids face. Their role is to educate children, not parent them or provide them with mental health services that are beyond the scope of education. With that said, we can do better at keeping them safe and giving them the tools to handle stress and conflict. We have the money to pay for safe schools. Cut government funding to corporations and spend it on our kids! Let’s make Michigan the safest and best state for education in the country! Please join Patty for Liberty on March 24th for a discussion on the second amendment and why it is so important to protect it. 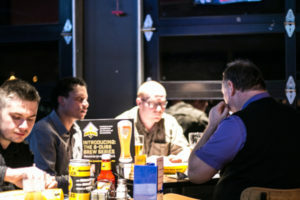 Wyoming, MI – District residents and Libertarian party members alike gathered at Buffalo Wild Wings for the launch of the Patty for Liberty Campaign. 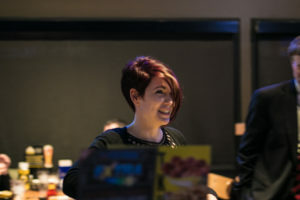 As business woman and mother, the 77th district State house candidate laid out her unique ideas to be a breath of fresh air in Lansing, earning herself loud applause from the audience. Patty Malowney spoke of her concerns for safe schools, mental health and parental rights. The challenger is eager to find solutions that are “outside the box” of conventional thinking. To hear the entire kickoff speech, visit Patty for Liberty on Facebook. 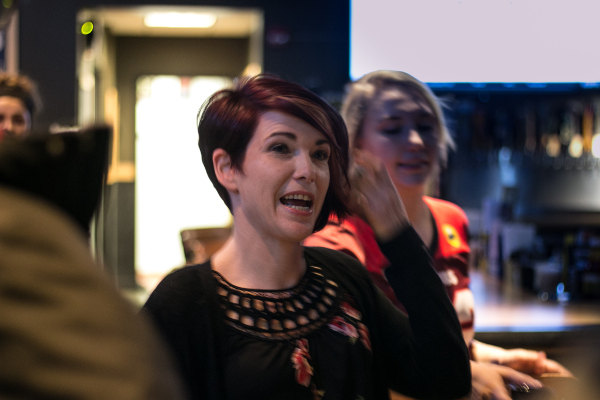 See Patty’s kickoff on Facebook! 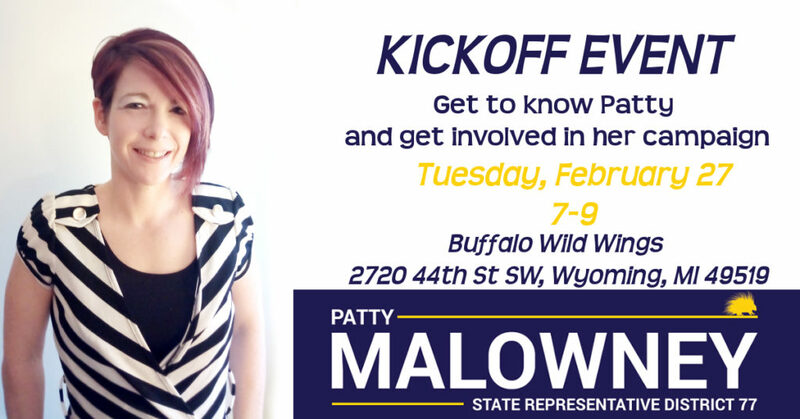 Please join Patty Malowney at Buffalo Wild Wings in Wyoming to help her kick off her campaign. 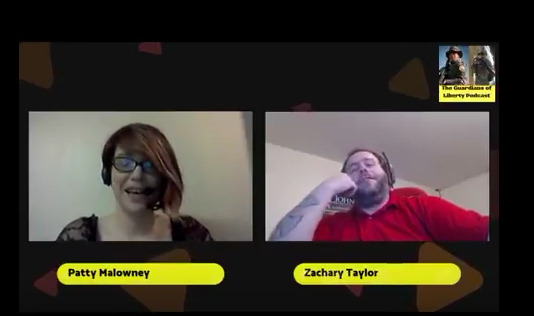 This is a chance for you get to know her, ask questions, and get involved. Check her event out on Facebook! Just want to post a quick update. I am currently working on getting my website up and running and building my campaign team. In order for me to have an effective campaign, I need to be organized, have a good strategy and a good team. I have told you a little about myself but not why I have decided to run for office. I joined the Libertarian party during the 2008 election. Prior to that election, I had always voted independently, but I never really paid attention to politics or elections. I thought like many do that your vote really doesn’t matter anyway. After becoming completely disenchanted with both political parties, I started exploring my options. I looked into every single third party. The only party that really seemed to match my values was the Libertarian Party. 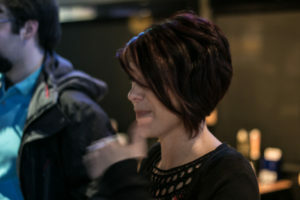 I became more and more interested, and eventually joined the party. Fast forward to today, I have been part of the Libertarian party for close to 10 years. I have had different levels of involvement. 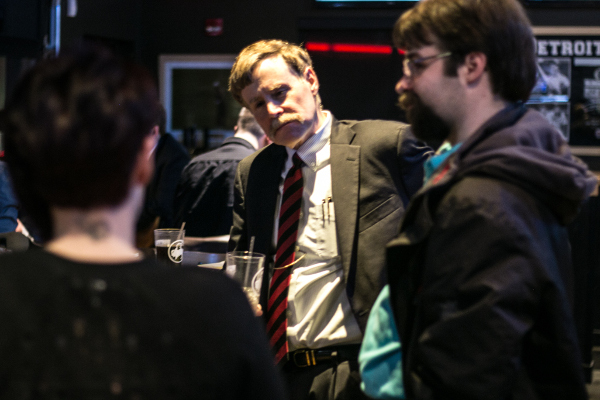 I have gained a better understanding of what Libertarianism is about, and believe that many people in West Michigan share my values, even if they do not belong to the Libertarian Party. This is my second time running for office, but my first time planning to run a serious campaign. I care about Michigan, and my community. The reason I decided to run in this election is because I am a hard worker and believe I can make a difference. People with values need to step up if we want to see change. I am intent on making changes to Michigan’s CPS and foster care system. That is one of my driving forces for stepping up. However, I also care very deeply about Michigan’s future. It’s important for Michigan to have strong leadership that is fiscally responsible and looking out for what is ahead. We can’t just have leaders that want to be “politicians” or get ahead in their career. 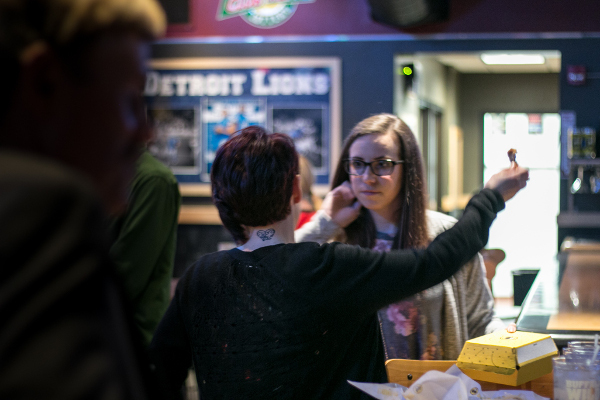 We need people that care about Michigan — our economy and community. We need people that will listen and do something. My goal is to get out and talk to as many voters as possible over the coming months, hear what you have to say, and see what I can do to make your lives better here in Wyoming and Byron Township. I also hope that you will give me a chance and hear what I have to say. I am currently working on building my campaign team. I will be reaching out to Libertarians here in West Michigan that would like to help. I am also looking for anyone who has experience running a campaign. I am very open to independent voters and people that are not attached to a particular party. If you would like to talk to me more please reach out to me on Facebook or at patty@pattyforlibertycom.